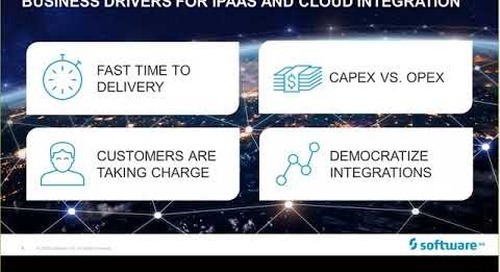 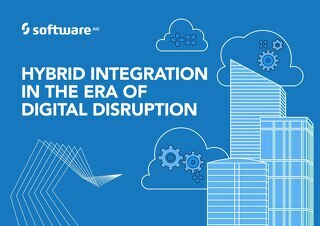 FREE FORRESTER REPORT - SOFTWARE AG #1 FOR HYBRID INTEGRATION: https://info.softwareag.com/2016.12.06-NA-ForresterWaveHybridIntegration_LPForresterReport.html?YT. 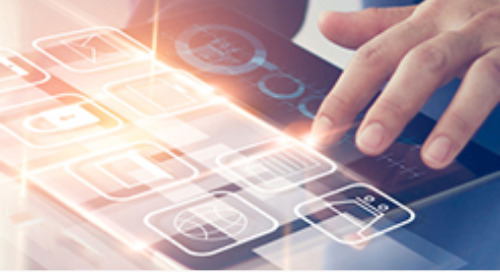 In order to satisfy the ongoing demand for hyper-scale and agility, developers are deploying Microservices to build next-generation apps for mobile and web applications. 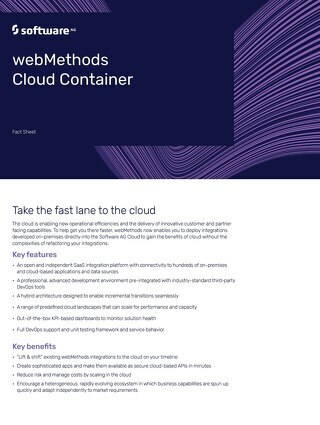 In this demo, we'll highlight a real-world Microservices approach and introduce you to the webMethods Microservices container. 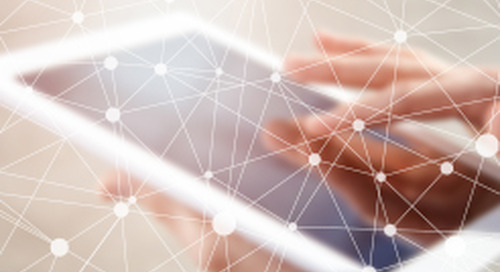 In this demo, you'll learn how the webMethods Microservices container provides the necessary underpinnings to implement a Microservices-based architecture. 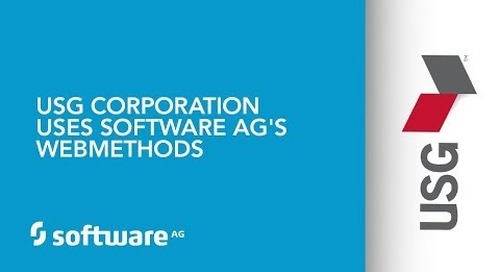 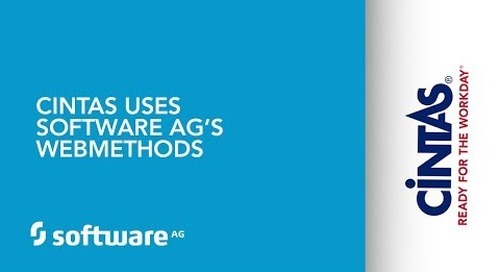 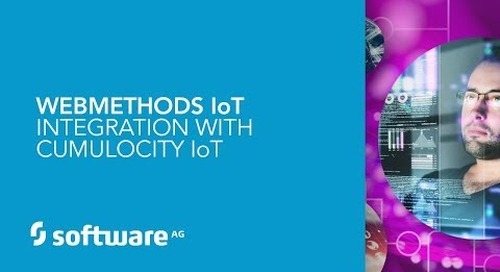 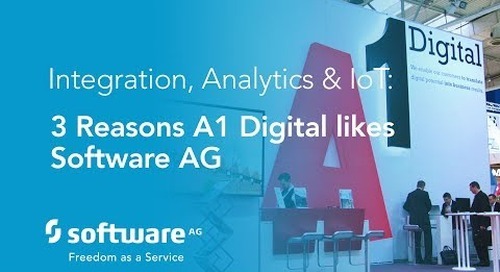 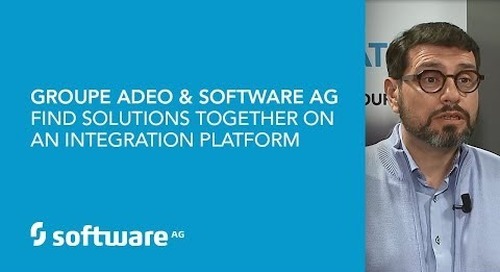 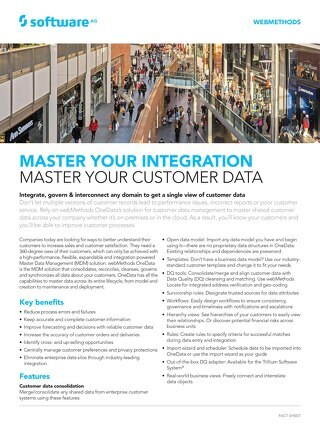 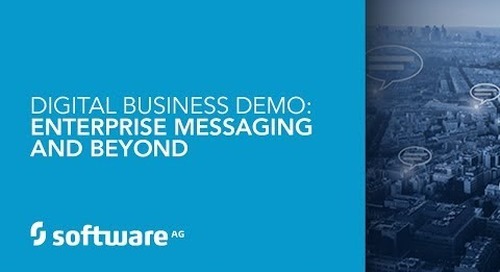 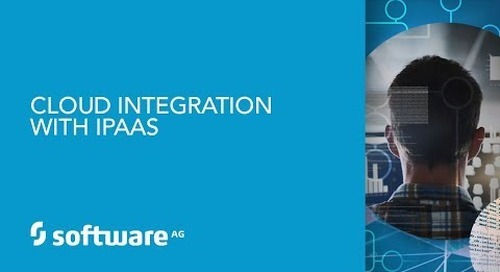 For more information visit http://www2.softwareag.com/us/products/webmethods_integration/default.aspx.